SKU: OUDH000005. Categories: Oudh, Oudh Collection. Discover our signature Oudh through the sleek sample box. 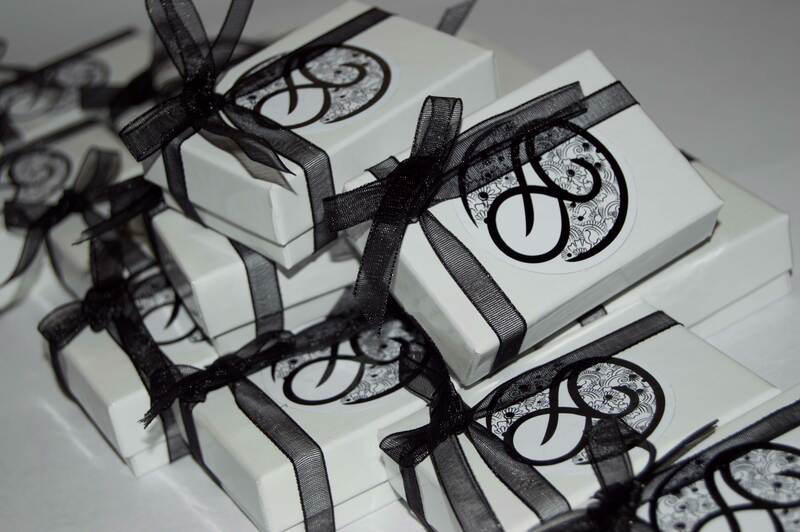 The box contains three 2ml samples which comes gift boxed.